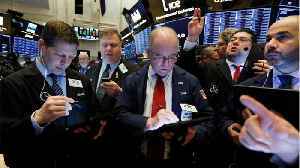 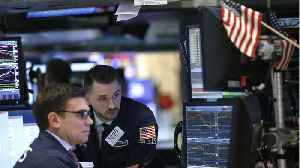 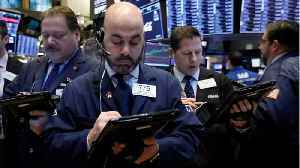 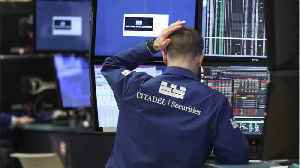 According to Reuters, U.S. stocks opened lower on Thursday as worries over a global slowdown were rekindled after the European Union cut its economic growth forecasts, while a slew of dismal quarterly reports also added to woes. 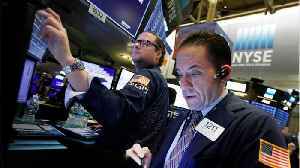 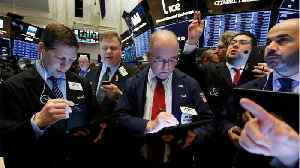 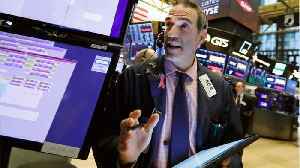 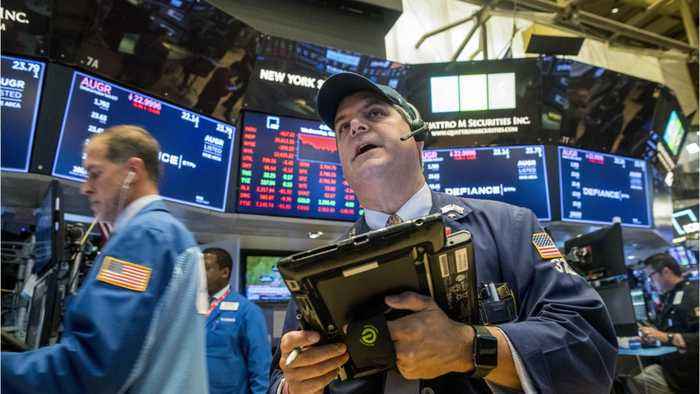 The S&P 500 opened lower by 14.08 points, or 0.52 percent, at 2,717.53. 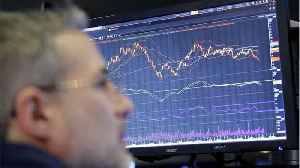 The Nasdaq Composite dropped 58.78 points, or 0.80 percent, to 7,316.50 at the opening bell.